Three suspected human cases of bird flu have been detected in Cirebon, West Java. Tempo gathered that 2 people have been treated in Gunung Jati Hospital isolation room since Sunday, March 5, 2017. The Health Ministry's director general of disease prevention and control M Subuh has confirmed the report. 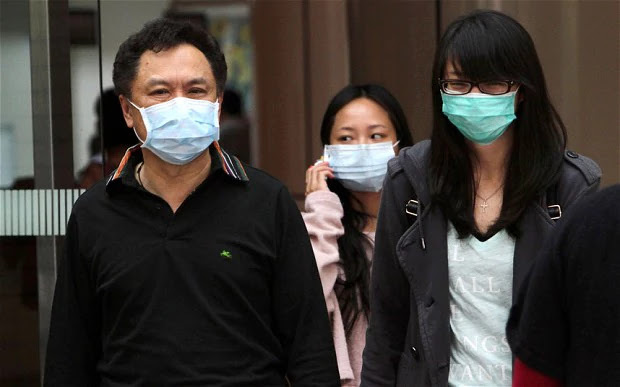 "Because both have made direct contacts with birds tested positive for bird flu," Subuh said on Wednesday at Gunung Jati Hospital. Subuh said that results of laboratory tests will come out within the next two to three days, adding that the two patients' conditions had improved. "But the current patient is the child [of the deceased]. Cirebon Agriculture Office head Ali Efendi said that his office can only vaccinate 75,000 out of 3 million birds in Cirebon District. "105 duck [carcasses] have been burned," Ali said. Ali added said that the 105 ducks were part of 500 ducks in Pangenan sub-district that should have been burned.